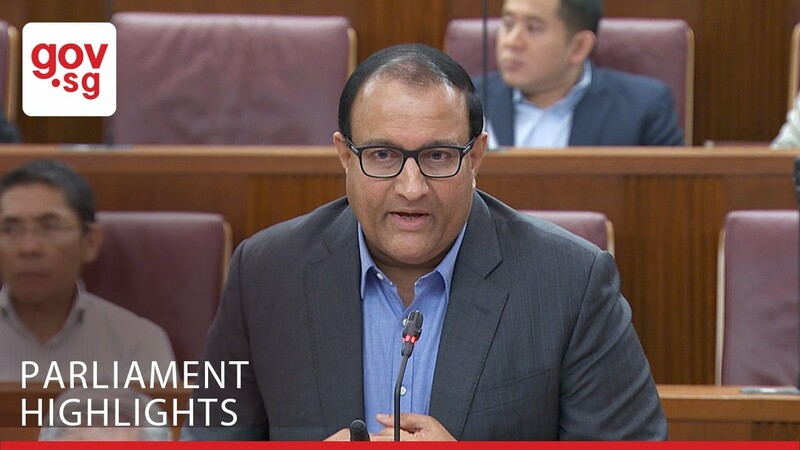 Minister Iswaran addressed queries on the public attribution of the SingHealth cyberattack in Parliament on 15 January 2019. He spoke about how the findings and recommendations of the Committee of Inquiry were released in full to the public, save for sensitive information on patient confidentiality and national security. Minister Iswaran emphasised that the Government knows the perpetrator behind the cyberattack. However, the public attribution of the perpetrator may not be in Singapore's national interests.